Interested in seeing us live? We have some great shows coming up! 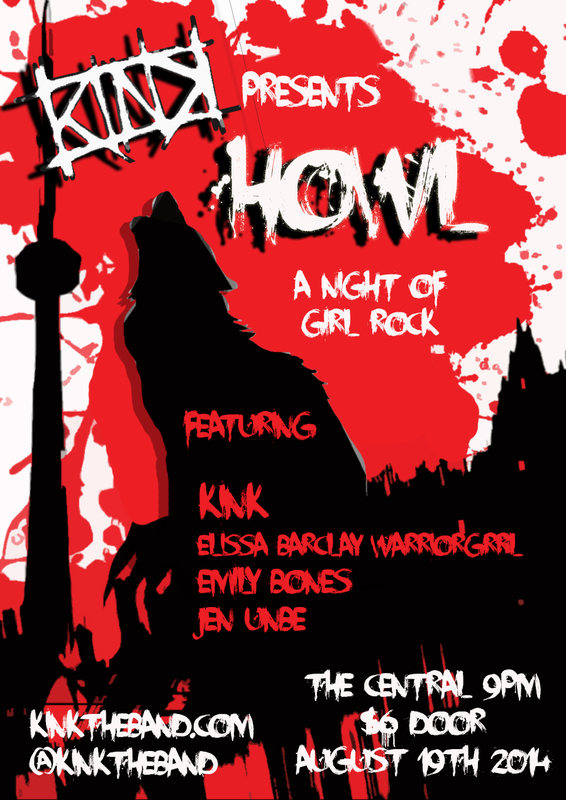 Come out to The Central in Toronto on August 19th to see us play with some great Toronto rockin’ girls at HOWL.